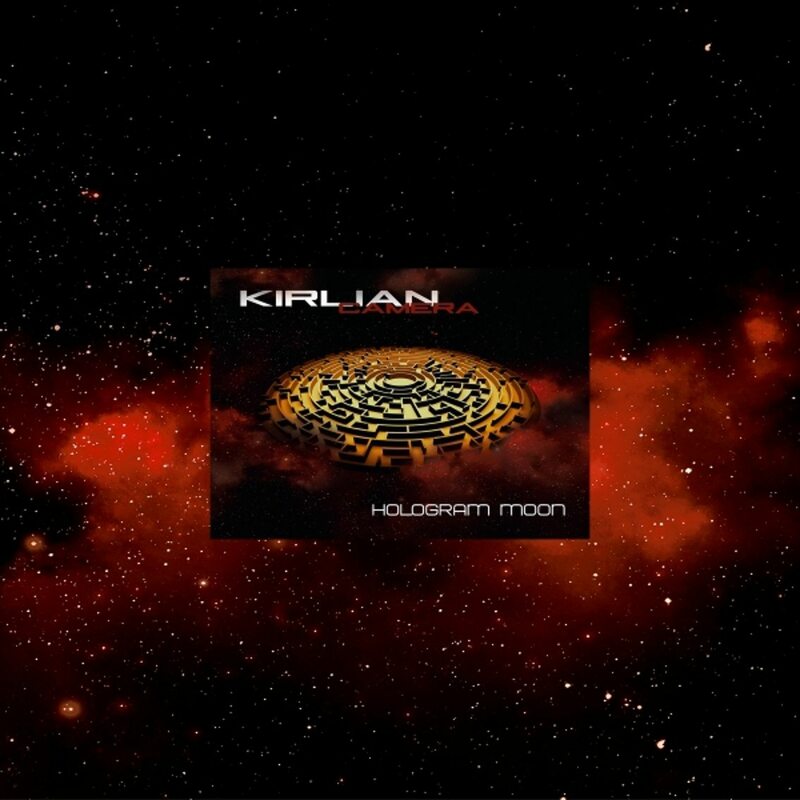 “Hologram Moon” is the first Kirlian Camera album after five years for Elena Alice Fossi and Angelo Bergamini. 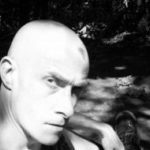 In October 2017, the duo already returned with the single “Sky Collapse”, the title track of which was sung together with Covenant’s Eskil Simonsson. The album “Hologram Moon” will be released on 4 different formats: a double (clear) vinyl (available here), a regular double vinyl (available here), a 2CD + book (available here) and a regular CD (available here). The 2CD + book set holds a bonus disc with the following tracks: “Too many Friends”, “La Caduta del Cielo (Sky Collapse – Italian)”, “Holograms (Radio Version)”, “Equation Echo 2”, “Absentee 2018”, “Turin Obscurity Diary”, “Coming back Home”, “Moonlight Sonata for Holograms” and “Der Mond über Mosul”. 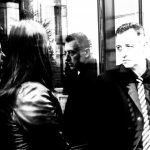 Check out the band’s recent single “Sky Collapse”.